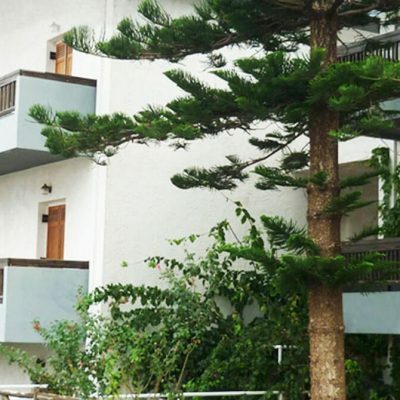 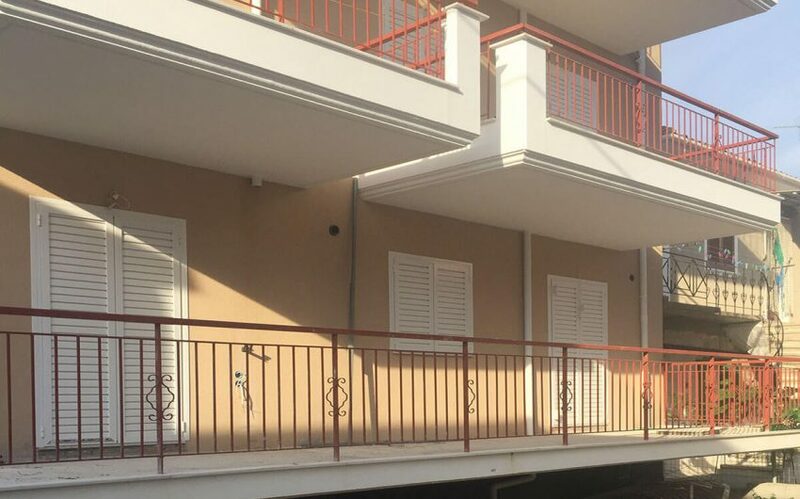 For sale in the center of Lefkas two incomplete independent apartments. 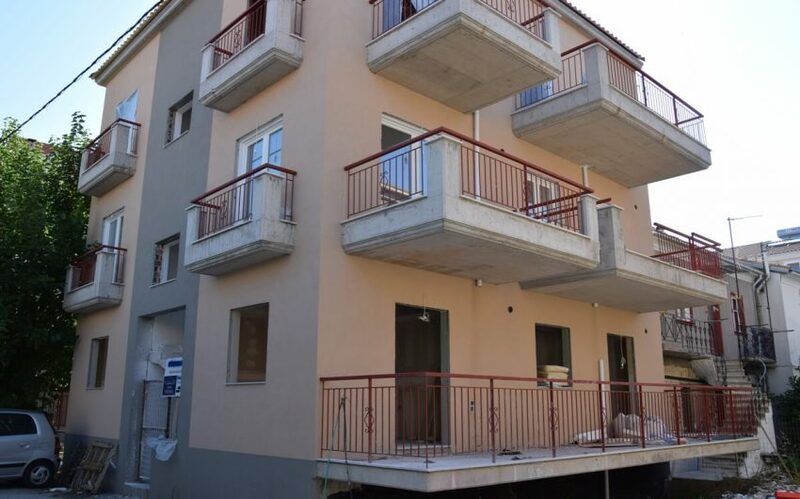 Two (2) incomplete, independent ground floor apartments of 45 sq. 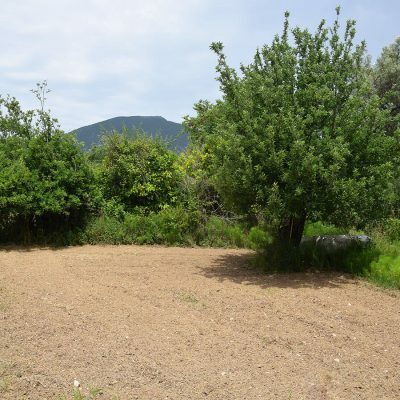 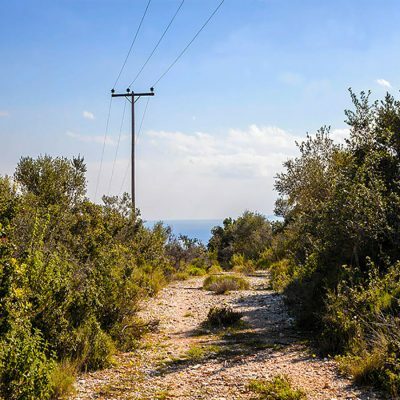 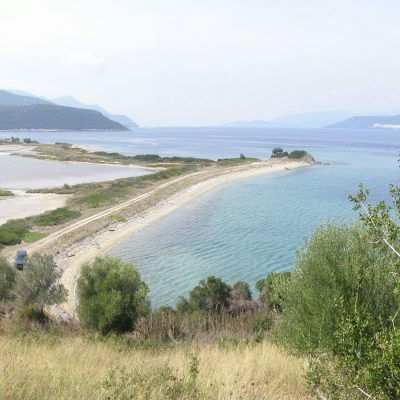 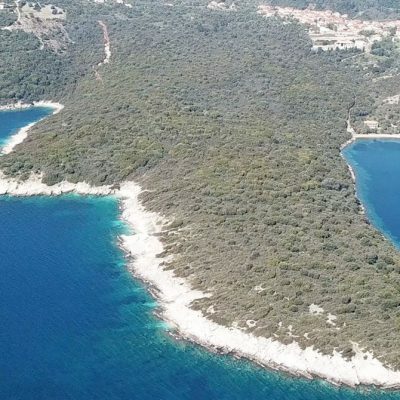 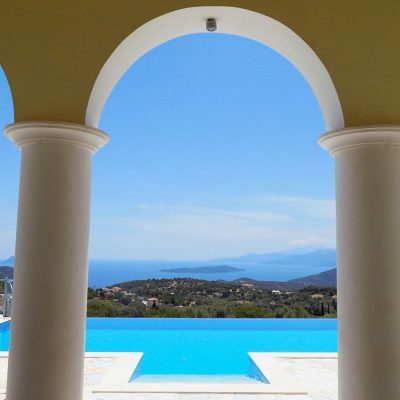 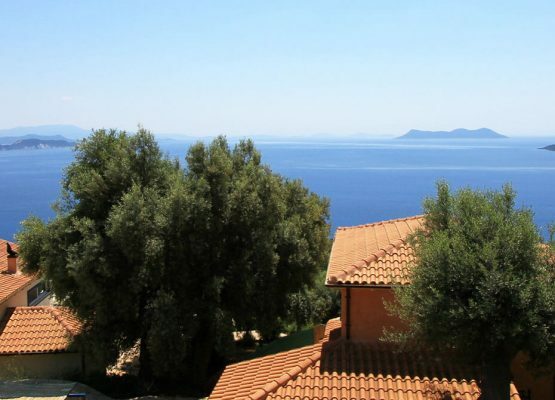 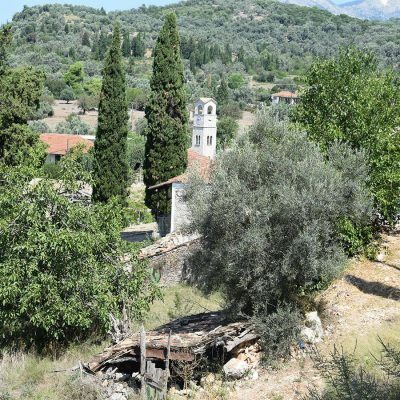 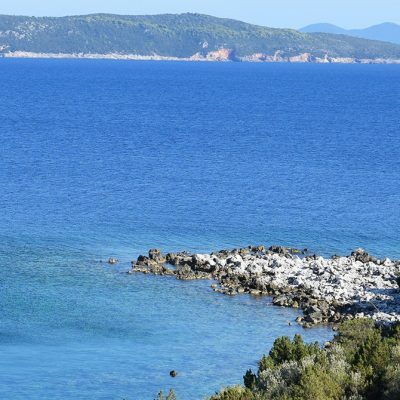 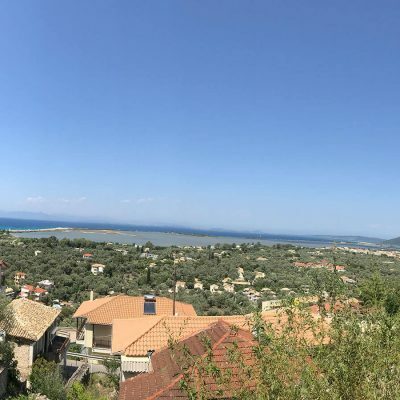 m, with underground storage are available for sale, in the area of Agios Minas in the city of Lefkada. 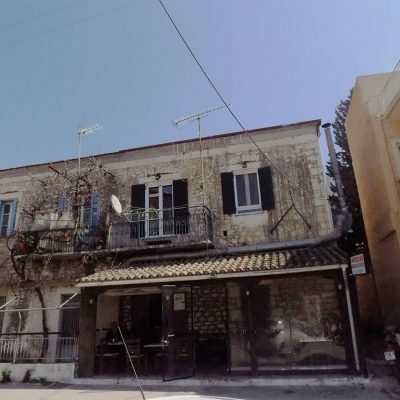 Apartment one includes two bedrooms, one bathroom with shower and an open-plan living room/kitchen and has a total of 18sqm of underground storage space. 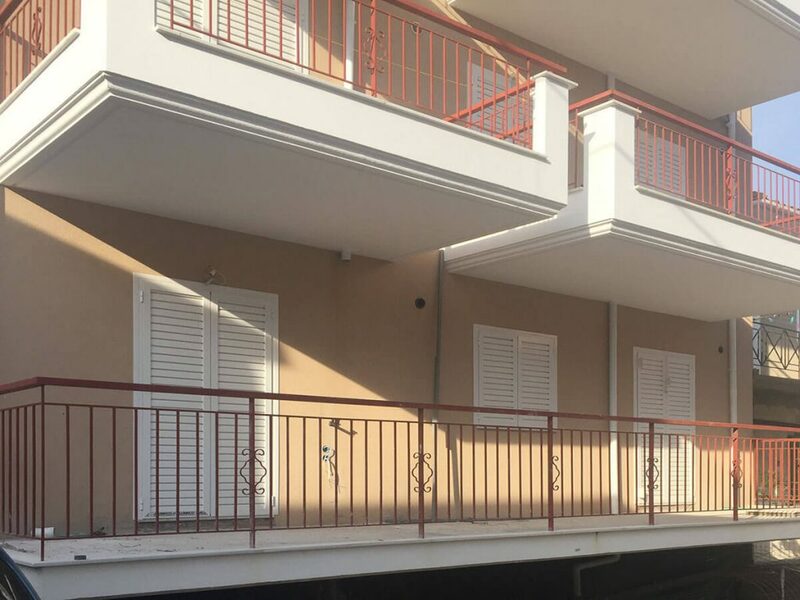 Apartment two includes one spacious bedroom, one bathroom with shower, an open-plan living room/kitchen area, and an underground storage space of 12sq. 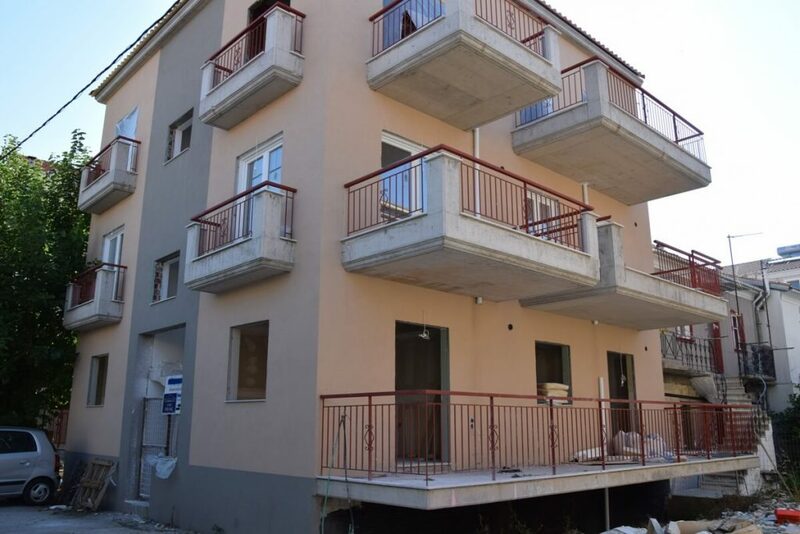 m.
Both apartments have two independent balconies and the frames are of aluminium. 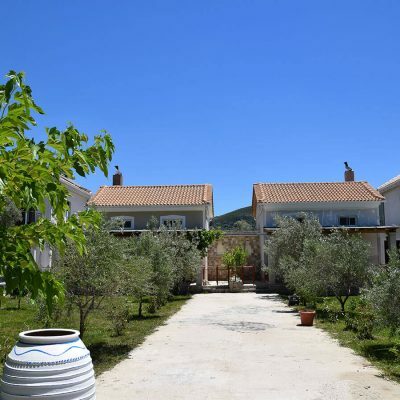 They are central, just a two minute walk from the center of Lefkas (Agios Minas) where there is the central market and many other shops. 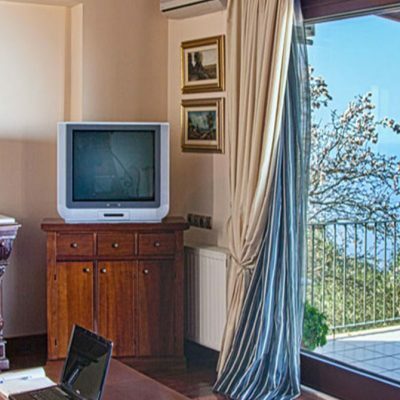 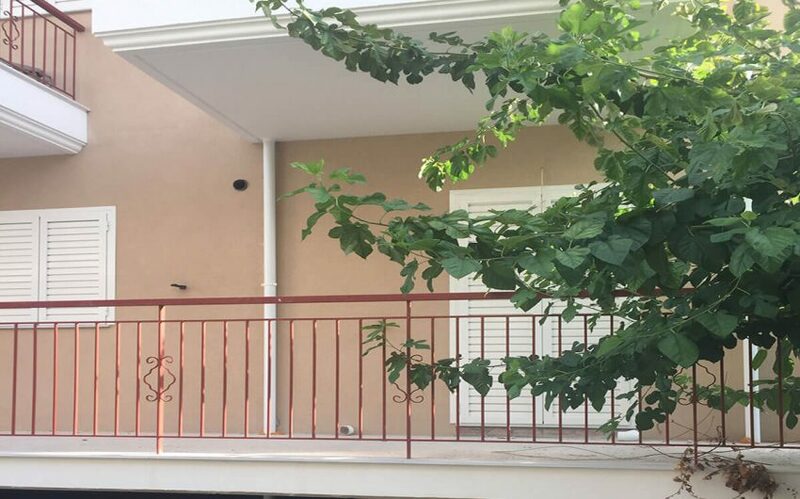 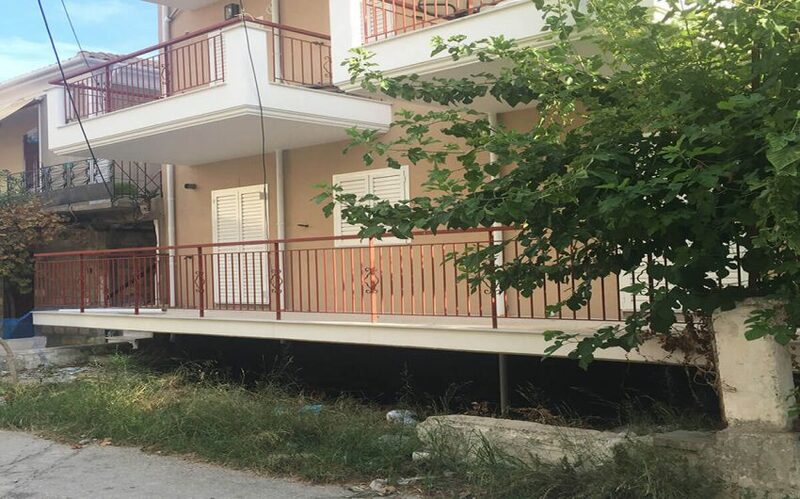 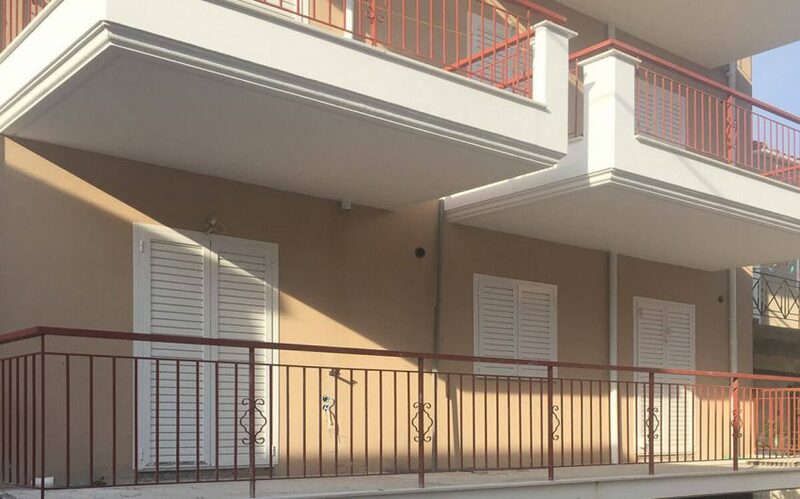 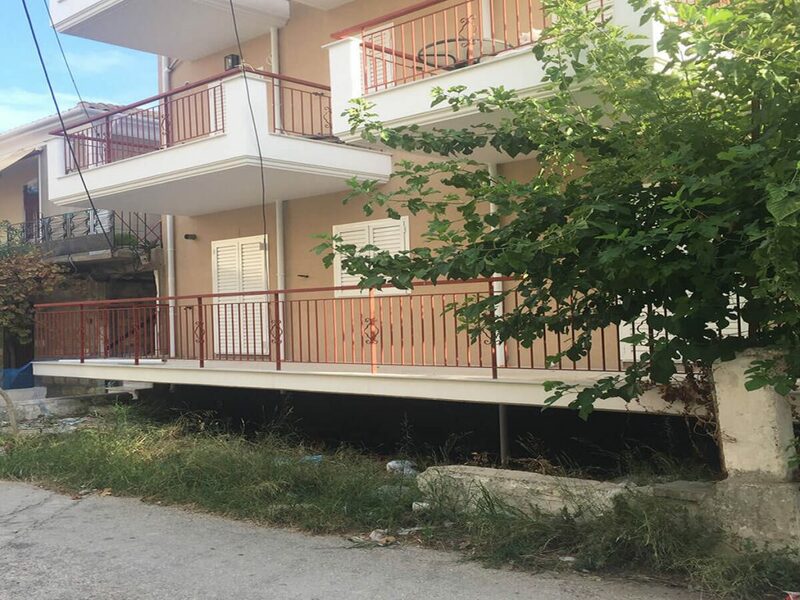 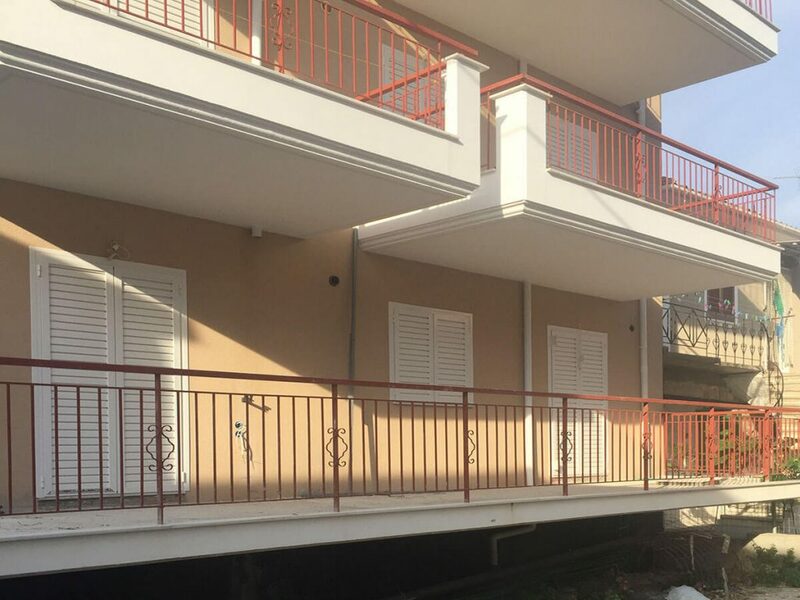 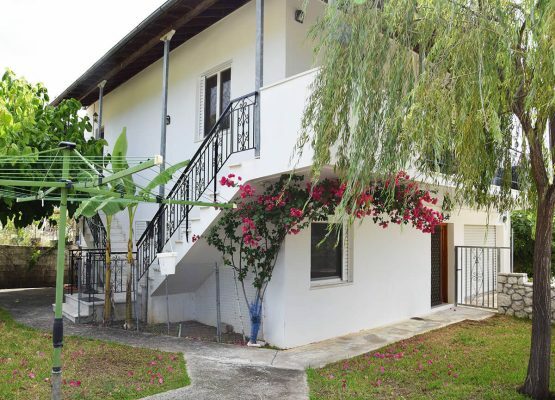 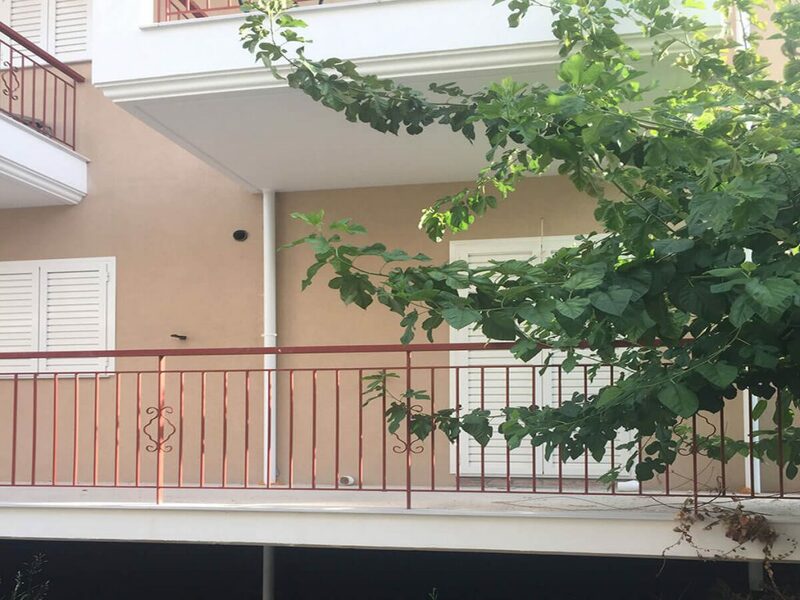 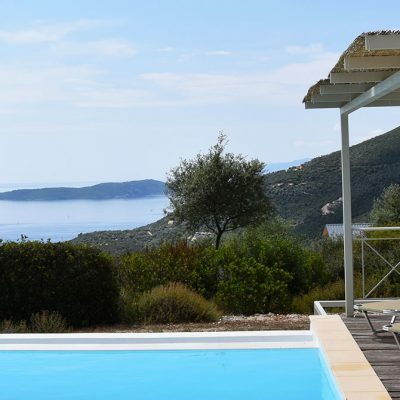 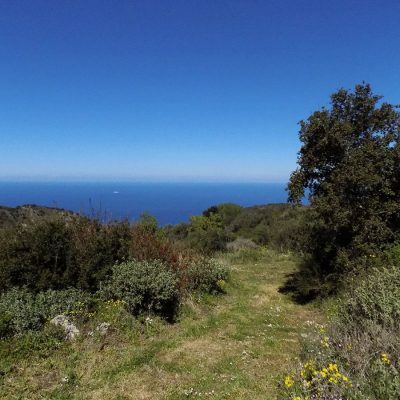 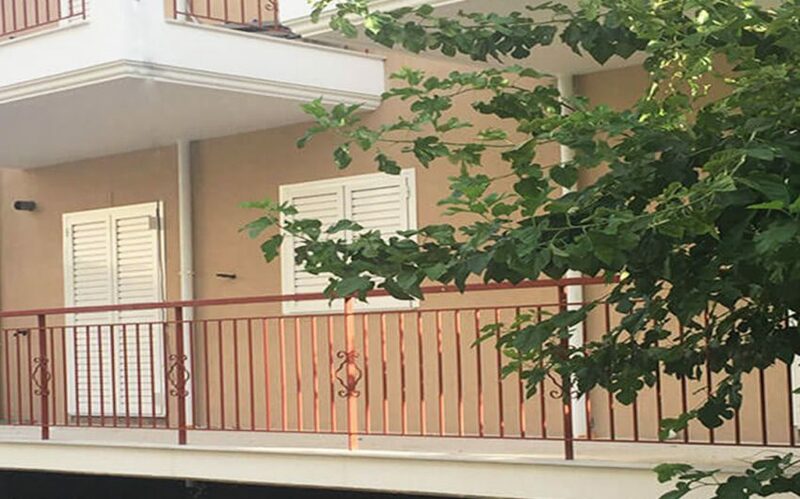 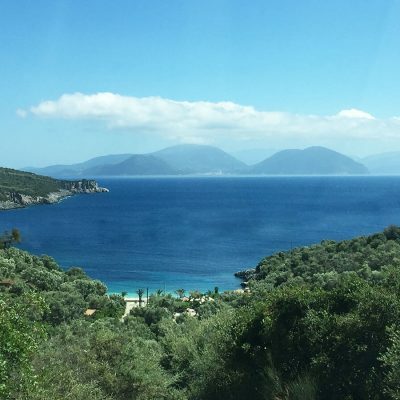 These properties would be an excellent investment opportunity via renting, since they are believed to be ideal both for students and anyone looking for something small and functional in the center of Lefkas to cater for all needs.